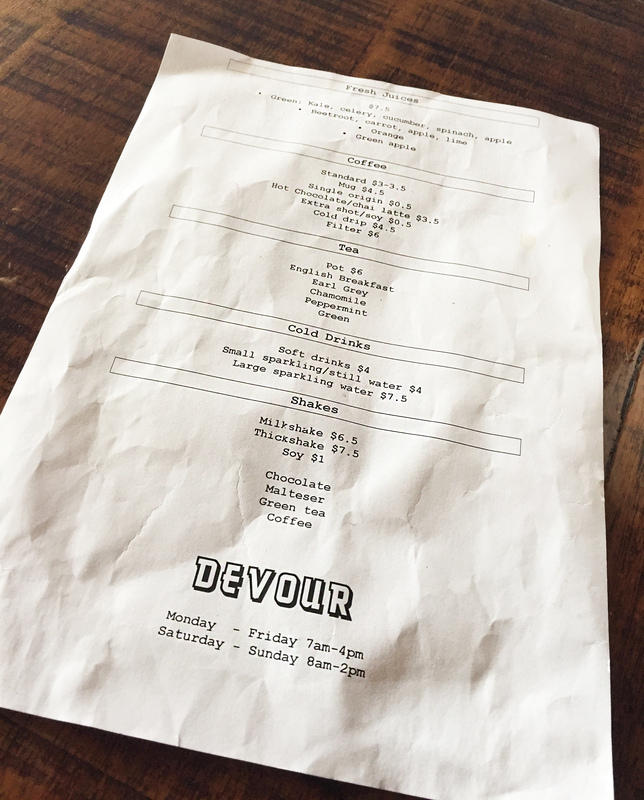 I used to be a huge fan of Devour Dessert Bar on Prospect Rd back before they relocated. It was close to my house, had delicious and affordable dessert options and the caramelised white chocolate milkshake gave me life. When they closed their doors I was a little heart broken but have been meaning to check out their new counterpart Devour Cafe Patisserie. Devour Cafe Patisserie is on Davenport Tce in Richmond which is about 10 minutes from the city. It is nicely sized and a definite step up from their Prospect location size wise. The decor is stylish and minimalistic. I like the black ceilings and cool art works. People were constantly coming in and out as it was around lunch time so it seems to be a very popular place among locals. I was quite disappointed when I saw they didn’t have a caramelised white chocolate milkshake on their menu 😦 did I mention how amaze this once was?! However I did opt for the Malteaser milkshake which was also a great drink at their dessert bar and was NOT disappointed. This milkshake is so flavoursome and delicious, it made up for my lack of caramelised white chocolate. Now since this is a patisserie I couldn’t go past trying one of their delicious looking donuts i keep seeing pop up on my Instagram feed. 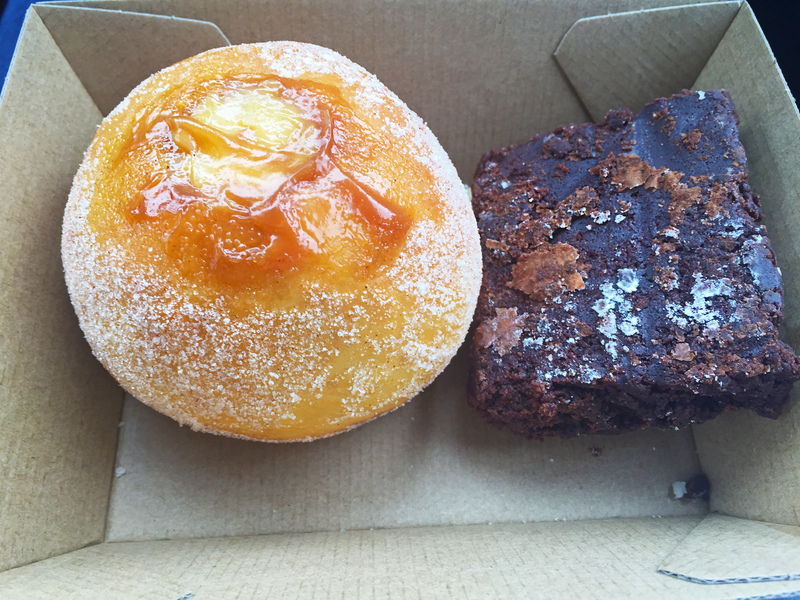 I chose the Salted Caramel donut and it was pretty good. It had a generous amount of filling and a great salted caramel flavour. However the donut itself was a little on the dry side. I also had a chocolate brownie which was very rich and didn’t disappoint. 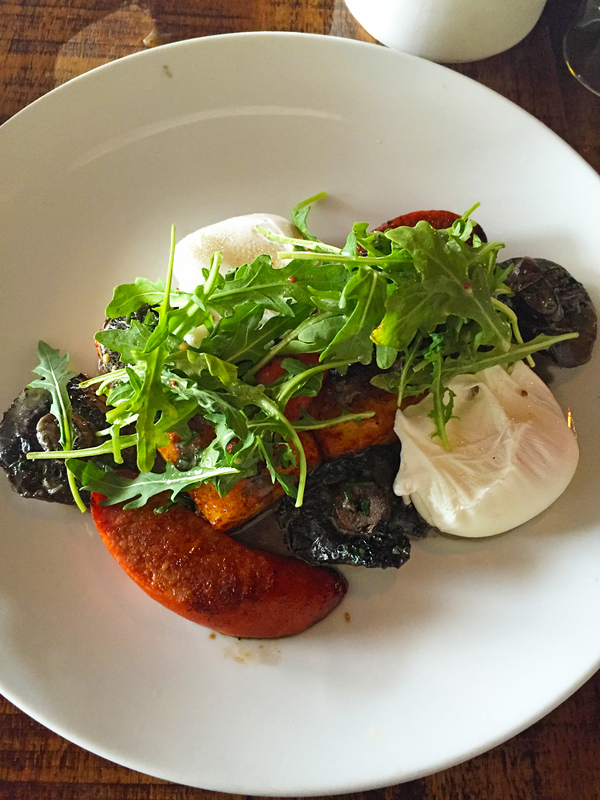 Overall, Devour Cafe Patisserie is a great brunch spot and place for a cheeky coffee date. They have a great menu, friendly staff and a nice atmosphere for a cafe. However I do sorely miss Devour Dessert Bar and wish they would bring it back to life. 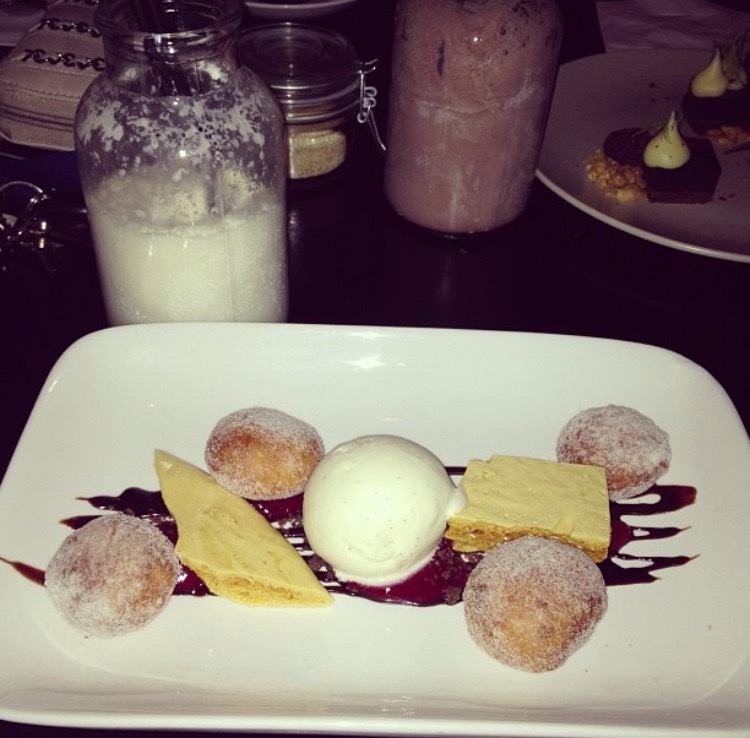 Perhaps if they upped their dessert game slightly and brought back a certain milkshake all could be forgiven. But until then I may return to Devour for brunch with friends if I’m ever in the area.